The Andalus Band is the leading tribute band dedicated to playing the music of the Gypsy Kings, and other internationally famous Latin Hits. They create the perfect Latin atmosphere for any occasion. 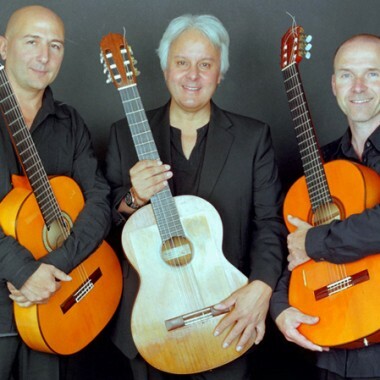 The UK’s leading Rumba-Flamenco Latin guitar band, specialising in the authentic sound of the Gypsy Kings and Latin hits to create the perfect atmosphere for any occasion. 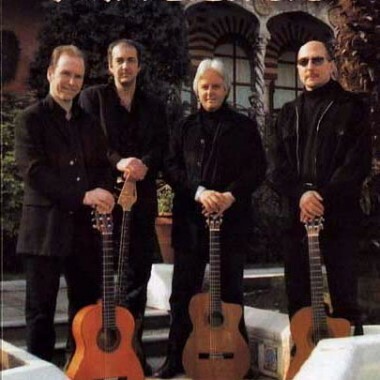 Andalus can provide a range of music from gentle background flamenco/classical guitar to lively song and instrumental dance music, perfect for all corporate and private functions. 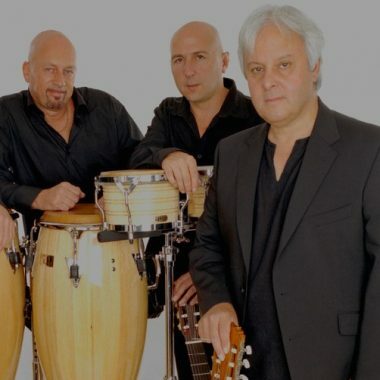 The band perform all The Gypsy Kings greatest hits, popular current Latin hits and classic standards, as well as your favourite dance music. Andalus are available from a trio upwards. The normal band line-up consists of three Spanish guitars and bass guitar. A percussionist and saxophonist may also be included. For the ultimate fiesta, flamenco dancers in full colourful costumes may be added to complement the music of the band. 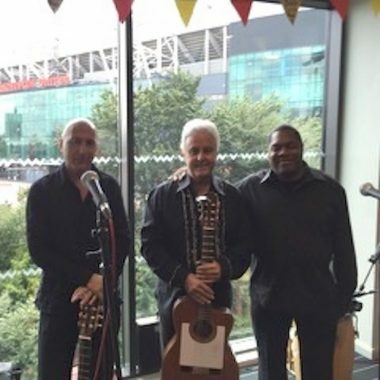 With years of live playing experience, the band are accustomed to giving only the best professional performance for any venue, small or large. Bookings within the United Kingdom include the provision of the band’s state-of-the-art PA system, suitable for any size of venue, which is quickly assembled and taken down. Only a minimal area is required for the band. The band perform regularly before Royalty, celebrities and dignitaries. Listed below are some of Andalus’ past and ongoing clients, a sample of satisfied patrons over the years.